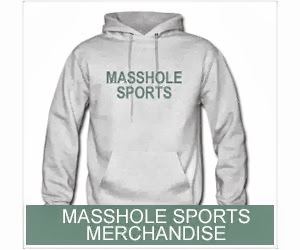 Masshole Sports: Talk About A Media Shitstorm. CNN Cut Away From Obama Speech To Air The Patriots Press Conference Today. This Is Friggin Ridiculous. Talk About A Media Shitstorm. CNN Cut Away From Obama Speech To Air The Patriots Press Conference Today. This Is Friggin Ridiculous. 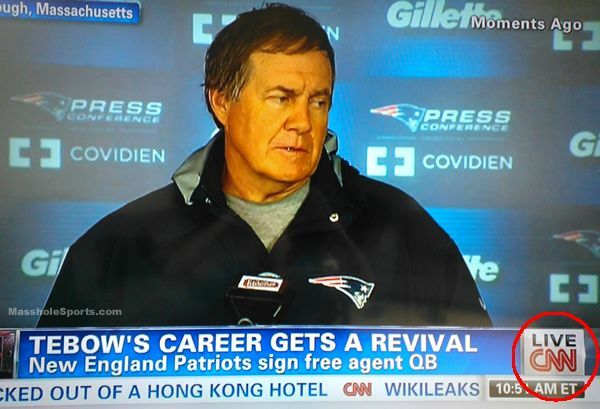 CNN had the balls to cut away from a Barack Obama speech on immigration reform to carry Bill Belichick answering stupid questions about Tim Tebow like how he feels about Tebow kneeling on one leg after games (yes, someone actually asked that question). I know its not his fault, but Tim Tebow is a friggin joke. He has accomplished nothing in the NFL and will most likely be a backup quarterback here or maybe a special teams player, yet his signing has become a national story. Someone at CNN deserves to be fired.